New to rock climbing and wondering what kind of gear you need to get started? Eastern Mountain Sports brand ambassador Joe Kinder talks about one of the most important weapons in his quiver, climbing chalk. 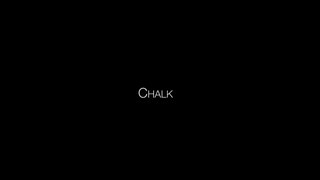 Learn why chalk is so important at the crag and how to use it effectively and responsibly. Find the Eastern Mountain Sports store near you. © 2016 EASTERN MOUNTAIN SPORTS, LLC. ALL RIGHTS RESERVED.